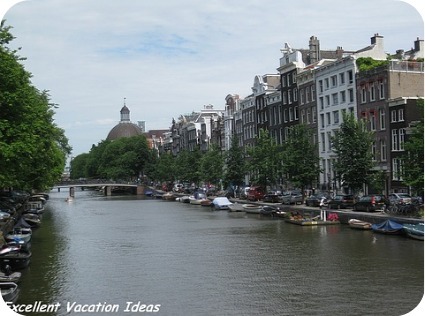 A European vacation can be quite expensive, especially if you don't plan it well. While planning our next trip to Europe, I found this great video for planning for a European vacation, It is an interview with the Senior Editor of Travelocity. She offers advice for Americans who are traveling with US Dollars. If you aren't American or are not traveling in USD there are still some great tips for traveling to this continent. She also talks about other destinations in Asia and South America to save money. In 2010 the Euro has decreased in value making it less expensive to travel to and within Europe. Let your credit card company know that you are traveling to Europe so your charges don't lead to fraud alerts. Choose to drink water over soda - soda is very expensive here - sometimes more than a beer or glass of wine. Go off season,especially to places like Paris and Amsterdam, there will be less crowds and the weather might not be as great but chances are it will be cheaper. Camp! I know maybe doesn't sound exciting but according to Deb and Dave from theplanetd.com (Canada's Adventure Couple) camping in France is amazing - a lot of the campgrounds are like resorts and include pools, a restaurant and impeccably clean rest rooms. Rent an apartment instead of hotel rooms - you can make your own food and most likely if you are travelling as a family it will be cheaper. I also found this great video from Peter Greenberg about how to enjoy this area of the world less expensively. He speaks of taking public transportation and visiting less popular museums and enjoying them just as much! Do you have any tips to share about how to have a European vacation that doesn't break the bank? Enjoy amazing food, art and culture in the tulip capital of the world. Take a walk on the wild side in the Red Light District, or just sit on a patio on a canal watching the world go by. 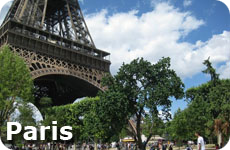 There are so many options of things to do in Paris. 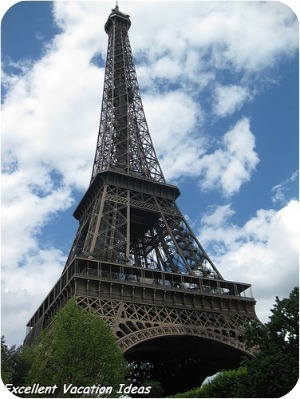 We narrow down some of our favorite things to do in Paris like dine in a world class restaurant, or take a segway tour through history.